The healthy snack kids ask for by name. 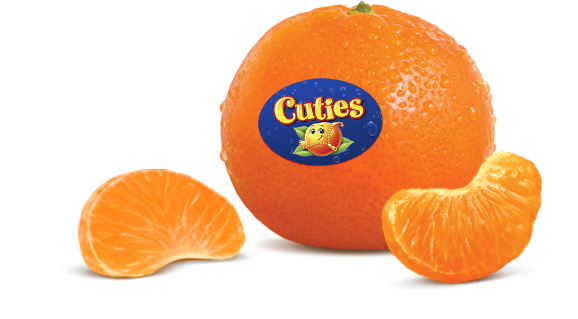 Sweet, seedless and perfectly kid-sized, Cuties are a real crowd pleaser. When you fill a bowl with our easy-to-peel Cuties, you give your family a delicious, healthy choice they’re sure to love. Quench your thirst with Cuties. Our juice is 100% juice, fresh-squeezed and never from concentrate. 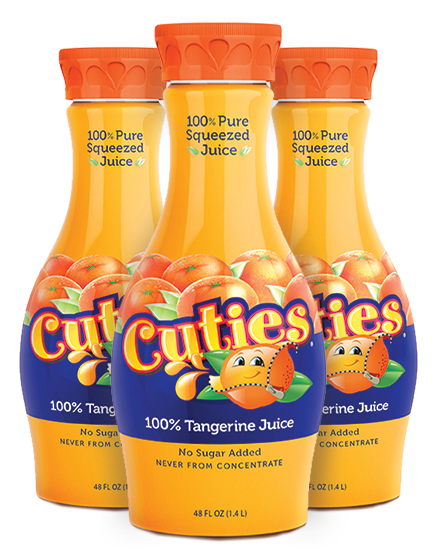 Then, we add a little love and no sugar, which makes Cuties Juice a great, healthy way to drink your vitamin C.